Gambling is not something new to the society, and neither does it choose class or status. Being a celebrity may have you surrounded all round by glamour and cameras, but these individuals still have their personal life and what they like. When you have bagged those millions, attended thousands of conferences and now need time to relax and spend the money, what would you do? Well, when you are Ben Affleck or Tiger Woods, the answer is hitting the Casino. It is no secret that celebrities love to spend their money, and some are even more reckless than others. 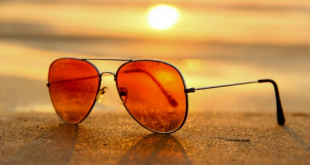 They buy luxury cars and real estates and try to hide the penchant for gambling, but some reach a point where they can’t or don’t want to hide anymore. This is because of their love for the Casinos or the fact that they have got addicted to gambling away slices what they earn at casinos, poker games and tournaments (you can read more here). Some of them are considered to be outstanding players and are known to do well, while others are terrible at it and they just love the fun. Whether it be an outlet for stress, the competitive feel and exciting rush, pride, boredom, etc., some of these famous people don’t even care the least when it comes to playing out money at the casino, and lots of it. Here is a list of 5 celebs that dearly love the casinos. Ben Affleck recently admitted that he had gotten so good at blackjack that he could easily count cards while playing his hand, a legal gambling strategy that casinos frown. It is the counting strategy that saw Ben being banned for life by the Hard Rock Café in Vegas after a series of wins aroused the suspicion. It was there that he once won $140,000 in a single session. He then gave the whole amount to dealers, waitresses and door boys in the form of tips. It was that night that he became a true legend in Vegas. 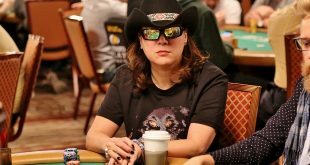 Ben continued with his gambling and won various other amounts, most famously the first prize of $356,400 in California State Poker Championship and secured himself a $25,000 seat in the World Poker Tour Finals. Affleck has repeatedly denied claims of a gambling addiction. 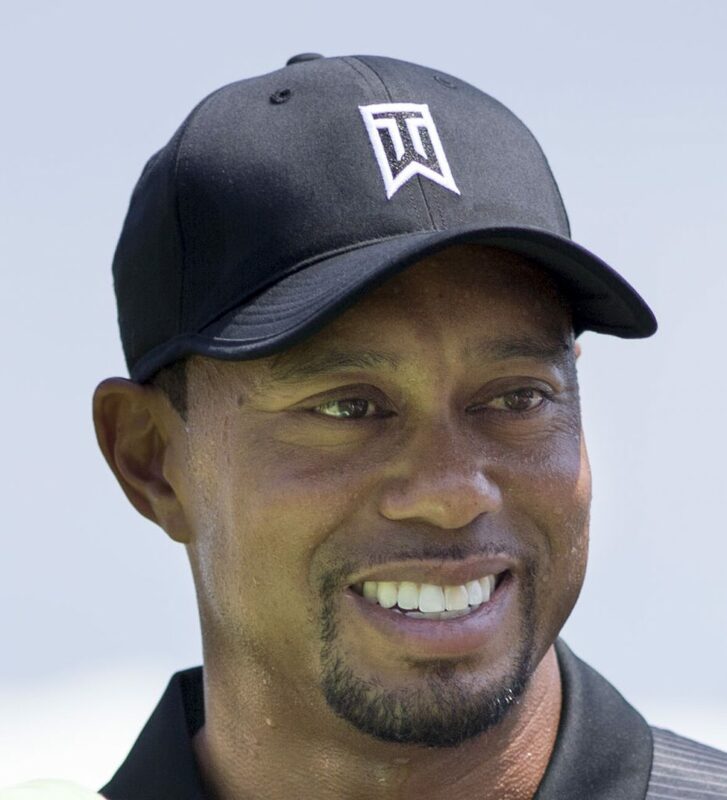 Tiger Woods is one of the highest paid athletes in the World. Woods became good friends with Michael Jordan and Charles Barkley, and that is when his gambling issues began. 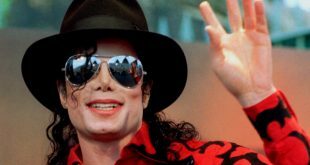 He became a regular at the Mansion, a club for high rollers at the MGM Grand in Las Vegas. There, he was given a $1 million limit, and he would routinely play blackjack at $25,000 a hand. However, Tiger Woods adventure in gambling hasn’t been so good, as experts claim that it took just 7 years after turning pro for him to gamble away almost €50m. 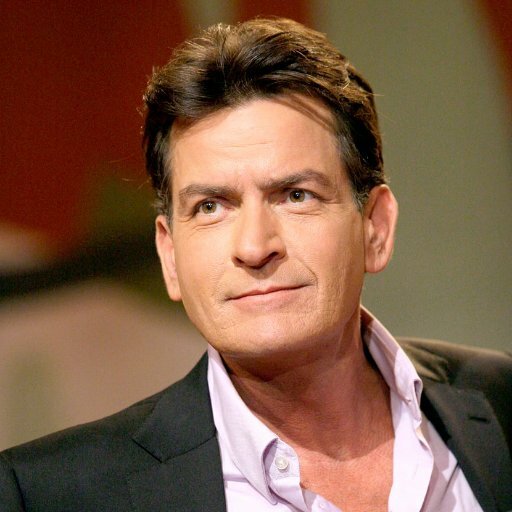 Whenever you make a list of celebrities who like the casinos, then Charlie Sheen must be in it! The actor tried to hide his rumored addiction for years, but it was finally out when his 2nd wife said in divorce papers filed in a court that Sheen was spending about $200,000 a week on gambling. On another occasion, she claimed that even while they were heading to the hospital for the birth of their daughter, Sheen was still calling the bookies and placing bets on various sporting events. However, Sheen recently claimed that his gambling days are over. We would like to take his word, but wouldn’t bet on it! 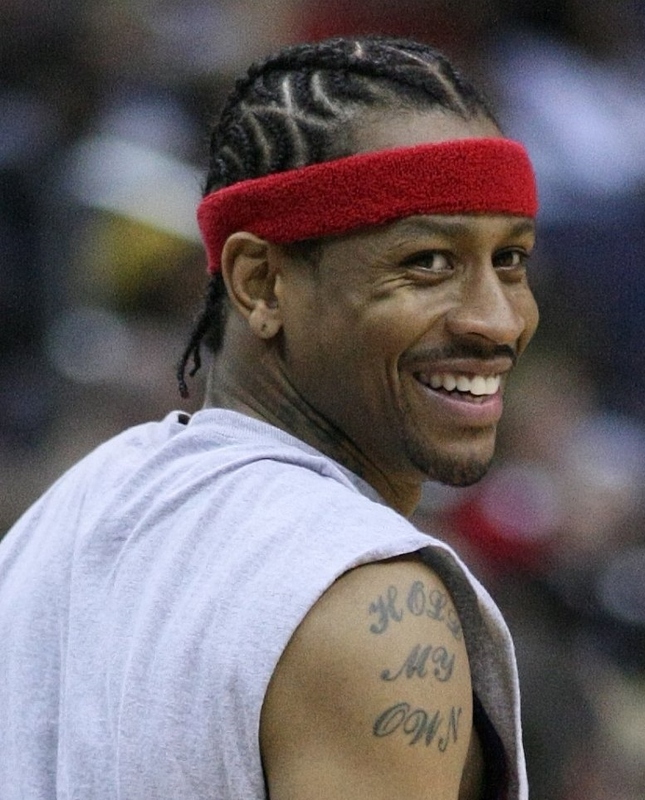 Allen Iverson tops our list today, because of the spectacular way he fell from grace due to his addiction struggles. The former NBA star either drinks himself into oblivion or gambles his life away. Having earned over $200 m in his NBA career, Iverson squandered millions in Casinos, got divorced for his uncontrollable behaviors, and is now broke and in debt.